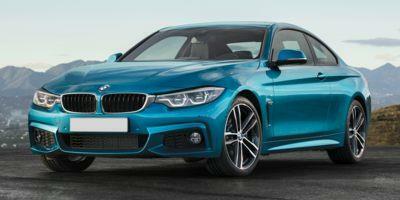 If you want an all-in-one luxury compact car, look no further than the 4 Series by BMW. A stacked base trim level gets you 18” alloy wheels, automated headlamps/wipers, powered sunroof, heated/powered side mirrors, parking camera, front/rear parking sensors, rolling Wi-Fi, Bluetooth/smartphone/USB integration, adjustable steering wheel, 8.8” touchscreen console, faux leather upholstery, powered front seats and nine-speaker sound system. 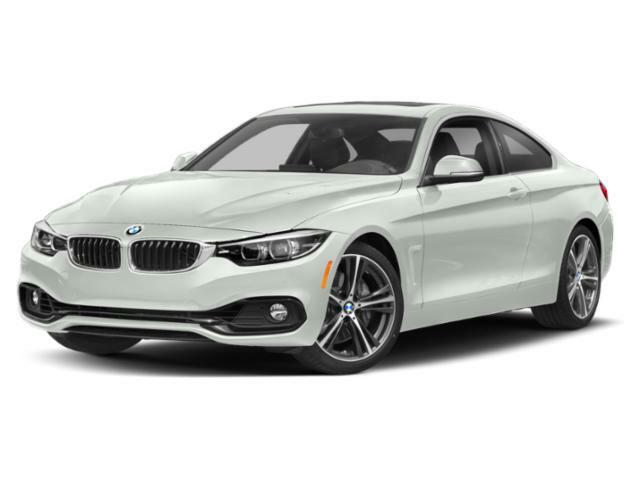 Options and upgrades can add a premium 16-speaker Harmon Kardon audio system, sport-tuning, leather upholstery, heated front seating, collision mitigation system, wireless phone charging stations, and more. Powering this car is a turbocharged 2.0-liter four-cylinder engine that makes 248 horsepower and 258 pound-feet of torque.